Red eyed killer Ood to be exact. Why? 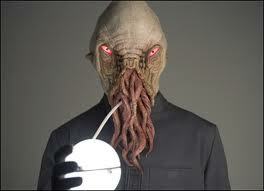 Because of all the strange and wonderful aliens I have seen on Doctor Who I just love saying Ood the most. Come on, say it...Ood. Doesn't it sound weird? Ooood!